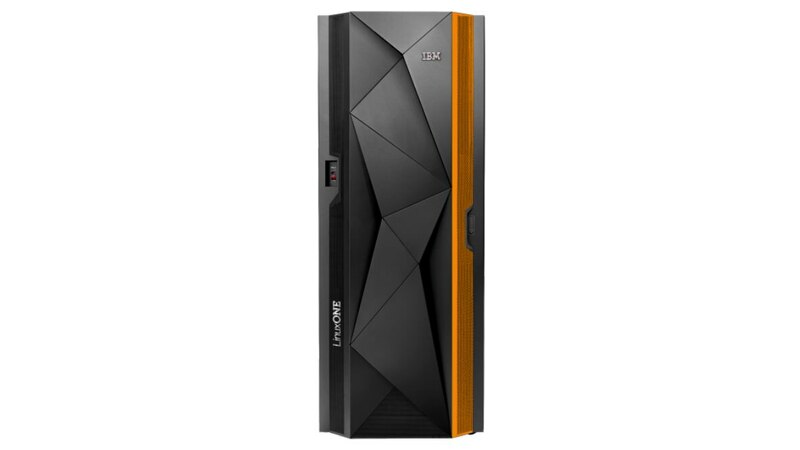 The IBM® LinuxONE™ family of servers offers the most secure, available and resilient Linux platform for cloud and data serving. 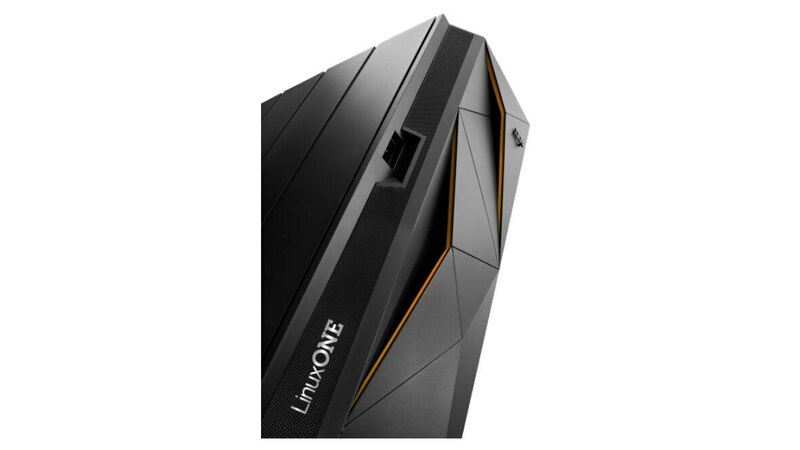 LinuxONE brings together the freedom of the open revolution with choice, efficiency and enterprise computing power. 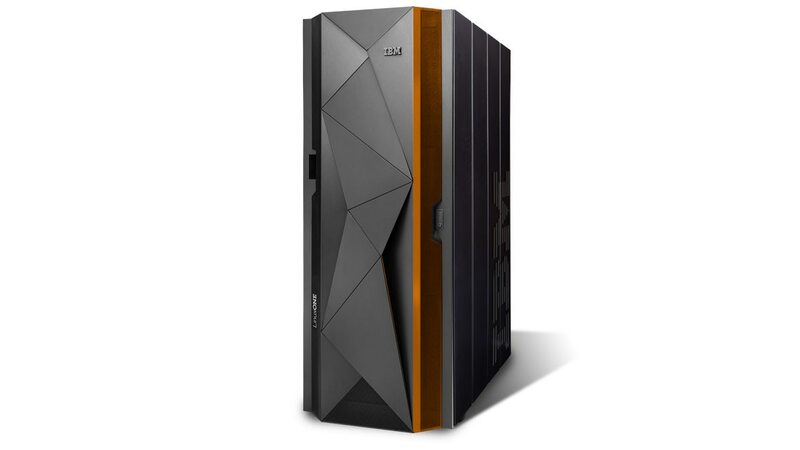 The first generation system, IBM LinuxONE Rockhopper™, is designed as an affordable entry point for the LinuxONE portfolio in a small footprint. The newest generation of LinuxONE, Rockhopper II, provides pervasive encryption for data, higher availability for applications and is designed to fit right into your cloud data center. Insist on embedded security to protect data. Lower your TCO over x86 and choose your financing. Meet demand for virtually limitless scale. Manage fewer servers for less complexity and lower cost.